SURPRISE!! 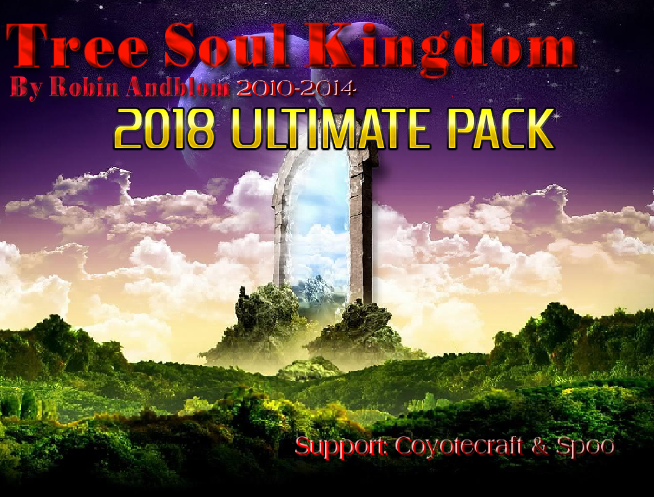 Sunday 7/10 we're releasing Tree Soul Kingdom 2018 ULTIMATE PACK! An updated fullversion with extra sidequests, bosses and weapons! We have some great ideas for #BinarySparks. 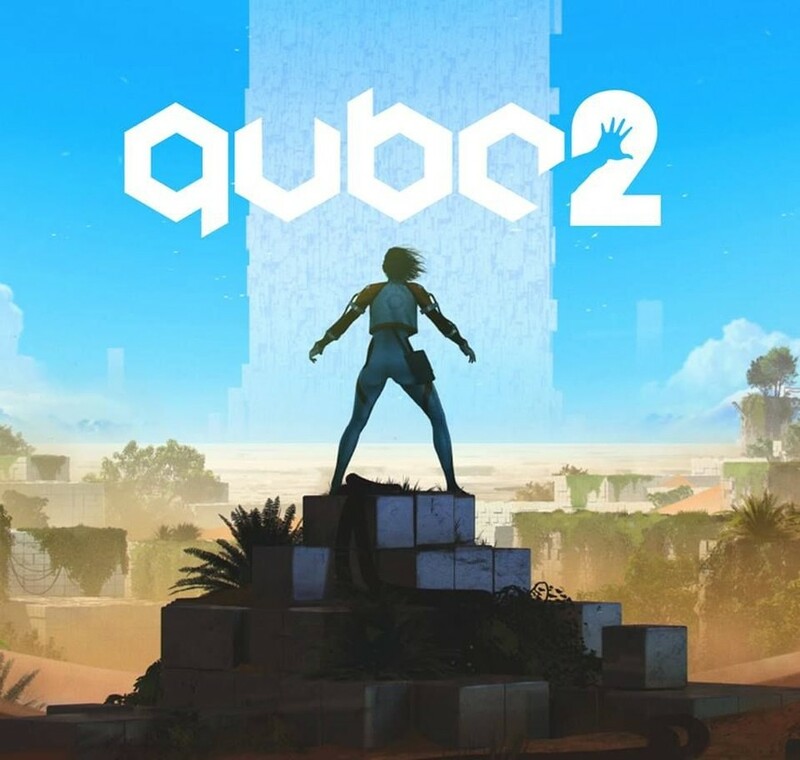 Our CEO just played #QUBE2 which was an amazing portal-styled colorbased puzzle-platformer, a great inspiration for our game. We will still keep the elements as base even if much will change!